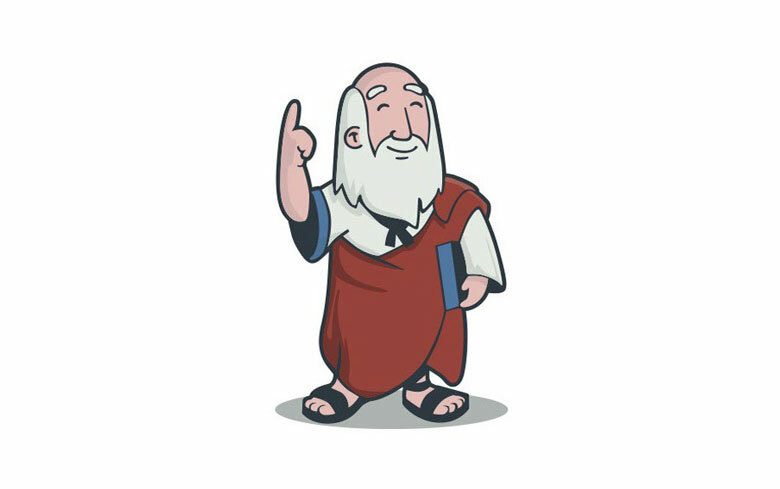 Q: Who was the way smart philosopher born in Greece, circa 470 B.C., wearer of fashion-forward long robes, unfortunate consumer of hemlock tea, who likely drove his parents to run for the closest carafe of juice of the vine with his constant barrage of questions? A: You guessed it! Socrates himself. Besides laying down the fundamentals of Western logic and critical thinking, Socrates had a few memorable mentees in his day, Plato and Xenophon to name a couple of his high pots.